Top Rated Roofing Contractors In Annapolis! Give Us A Call Today and Schedule an Appointment With A Local Roofer. 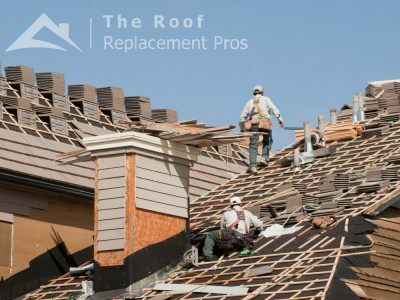 Replacing the roof on your single family home, condo, townhouse, or commercial property is something you will likely only have to do once in your lifetime. 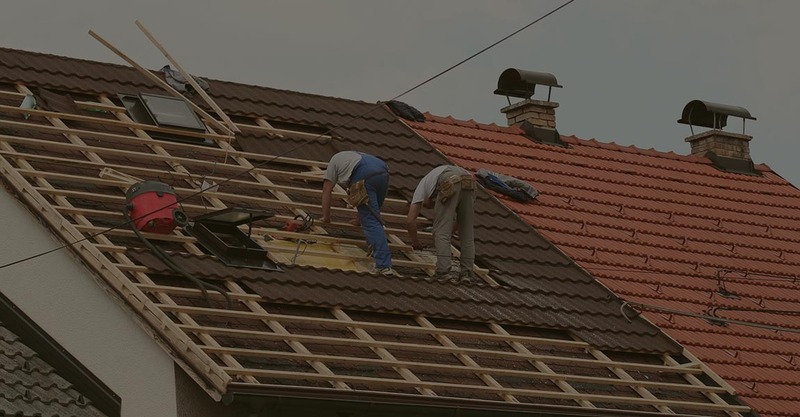 Trust a professional roofing contractor in Annapolis when that time comes who can provide you with the highest quality roofing materials, a great price, and a warranty they will stand behind. Living near the water in Annapolis MD can be exciting. Dealing with home improvements, roof leaks, storm damage, windows replacement, gutter systems, roof and siding, and paying to repair the roof is not. Let our experienced contractors in Annapolis MD handle this headache for you. Your roof protects one of your largest investments, your home, and family. The longevity of a roof depends on the materials used and the environment you live in. Most last between 15 and 20 years, sometimes longer. So, this is a job most homeowners only need to do once. But, it is a large expense that will likely come up during the course of homeownership. Need to replace a roof on something other than your home? We can do that too. While commercial roofing projects require separate care and analysis than residential roofs, we have the knowledge here at The Roof Replacement Pros of Annapolis. These projects can be of a large scale and have a high cost, but the investment is worth it to ensure your business can be its best. If you’re not sure what you need, give us a call. We will be happy to assess your situation and determine the best path for you and your business. 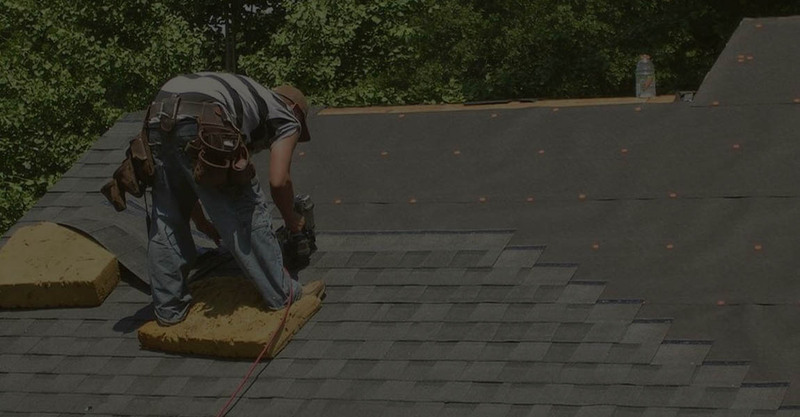 We have a large staff of knowledgeable and trained roofing experts. We know about the homes and other structures in Maryland and how to service them the best. Many Maryland homes have asphalt shingle roofs. If they don’t, many choose this as a replacement option because of the easy installation, durability, and economic value. We care about our customers and how satisfied they are with our work. If you are thinking about looking into a new roof on your home or business, consider our team of professionals with years of experience. Let us help you protect your home. If you don’t need a full roof replacement, we won’t try to get you to buy one. We also will replace damaged roofs. Damage can occur from many things like weather, age, storms or other factors. Our experts can analyze any roof and see what the best option is for each homeowner we work with. 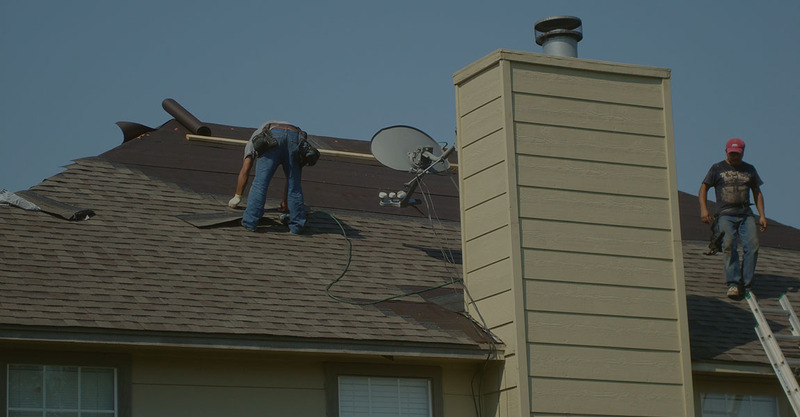 Sometimes, people just have a few shingles missing, and we can replace them, and your roof will look good as new. Of course, sometimes a full replacement is the only option. But we will always do a full, thorough inspection to determine what the best path is for you. We also handle wind damages, and yes, even if homeowner’s insurance is involved. Contact us before you file a claim. Windstorms, snow, or even falling trees can all fall under this category. These issues are often sudden, and you can’t plan for them. We want to make this arduous process as easy as possible when it comes to getting your home back to tip-top shape. Our experts can help guide you through that process as well and make your roof as good as new once that paperwork is filed. Mother Nature is unpredictable, but we aren’t. We’ll always offer the best and most affordable help we can. Our company serves many areas in the state of Maryland including Baltimore, Thurmont, Rockville, Gaithersburg, Towson, Germantown, Frederick, Baltimore, Silver Spring, Montgomery Village, Columbia, Olney, and Westminster. We work with many local roofing contractors, so we know we can find the best roofing contractor near you. Call us for a free estimate! You won’t be disappointed! If you are looking for certified and qualified roofers for an Annapolis roof replacement, The Roof Replacement Pros will come to your aid. Contact us today to get a free quote! The city of Annapolis is the Capital of the great state of Maryland and is located on the beautiful Chesapeake Bay. It is home to some of the most beautiful views throughout the state of Maryland, and also home to the United States Naval Accademy. 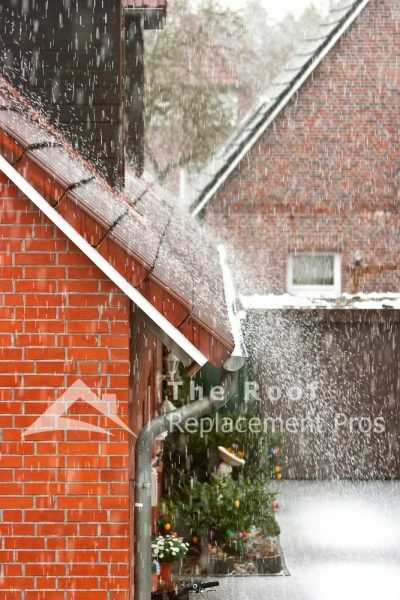 Let one of our experts at The Roof Replacement Pros of Annapolis thoroughly inspect your roof for damage and leaks. We can then determine if it is best to replace or repair your existing roof.